what else does he take? 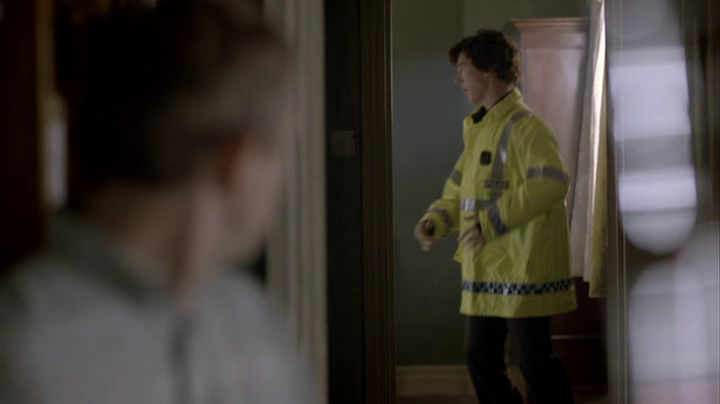 anyone else think that Lestrade loses more than his warrant card when Sherlock is bored or Lestrade is being annoying? or, maybe, they were role playing and Lestrade forgot about this?? you do know that's a fandom name for Mycroft, right?